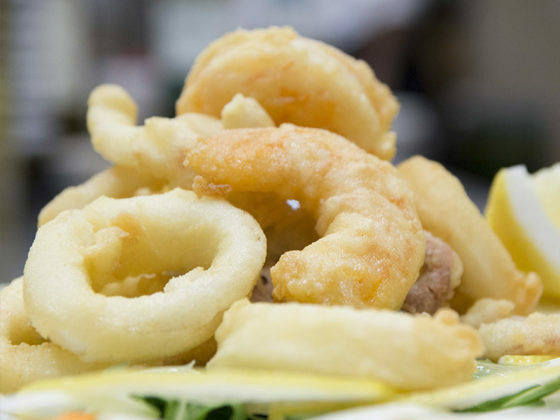 Fish specialties are a must in the Sabatini Rome Restaurant’s gastronomic offer. 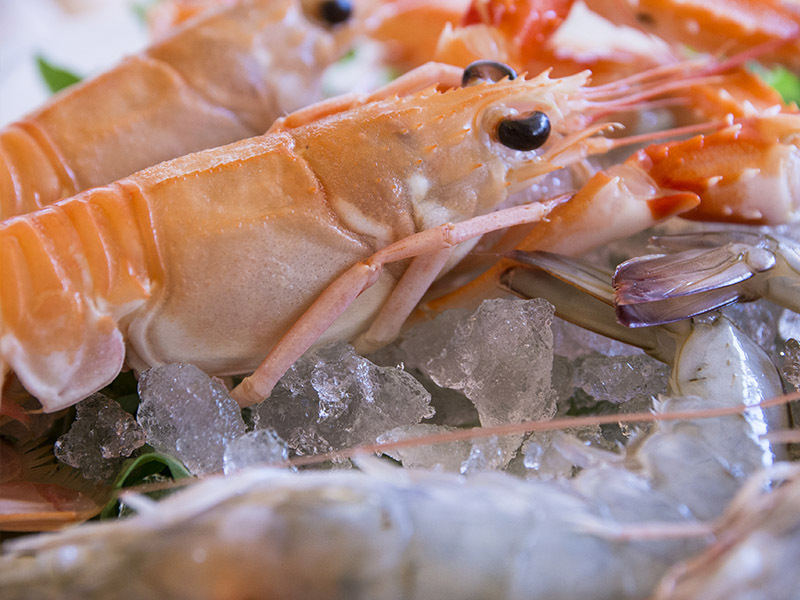 The quality of the fish dishes, which must be fresh, is particularly renowned among the inhabitants of Rome and appreciated by tourists, who appreciate both the first and second courses. 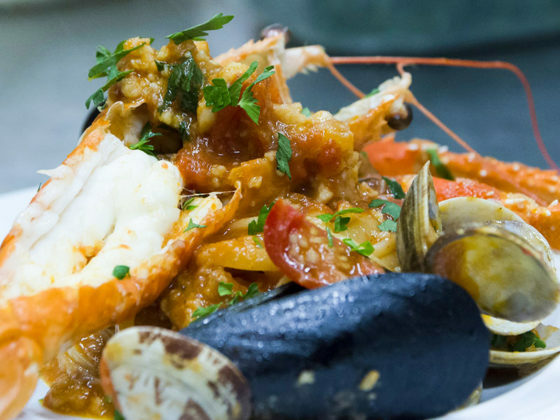 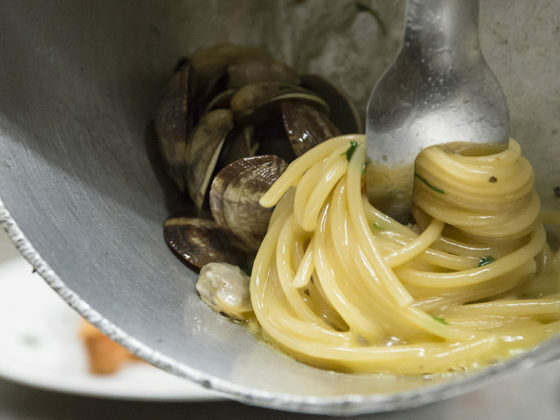 Delightful spaghetti with clams, linguine with lobster, soups, mussels and clams, as well as fried shrimp, grilled fish, and the fish tartare of the day. These and other dishes made with extreme skill by the kitchen team, in a genuine and welcoming atmosphere , the Sabatini atmosphere, which conveys the hospitality and vitality typical of Trastevere, giving diners an unforgettable fish specialty, always of the day. All this, topped off with a breath taking view of the beautiful, picturesque square of Santa Maria in Trastevere.